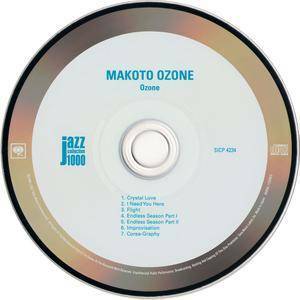 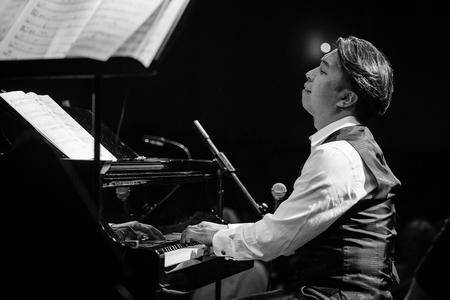 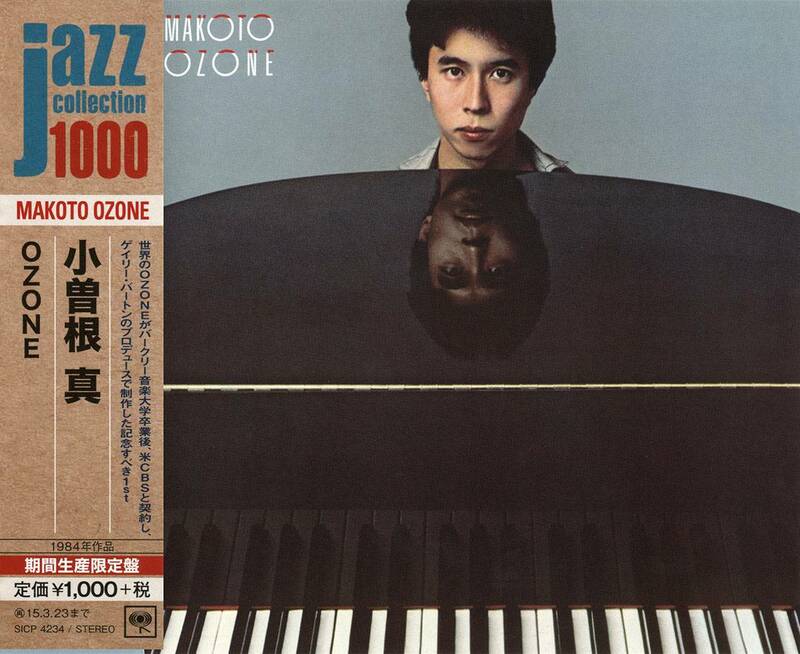 Pianist Makoto Ozone, who was a member of Gary Burton's group at the time, invited the great vibraphonist to his recording debut as a leader, a trio outing with bassist Eddie Gomez. 23 at the time, Ozone already had impressive technique and a generally introspective style that meshed well with Burton. 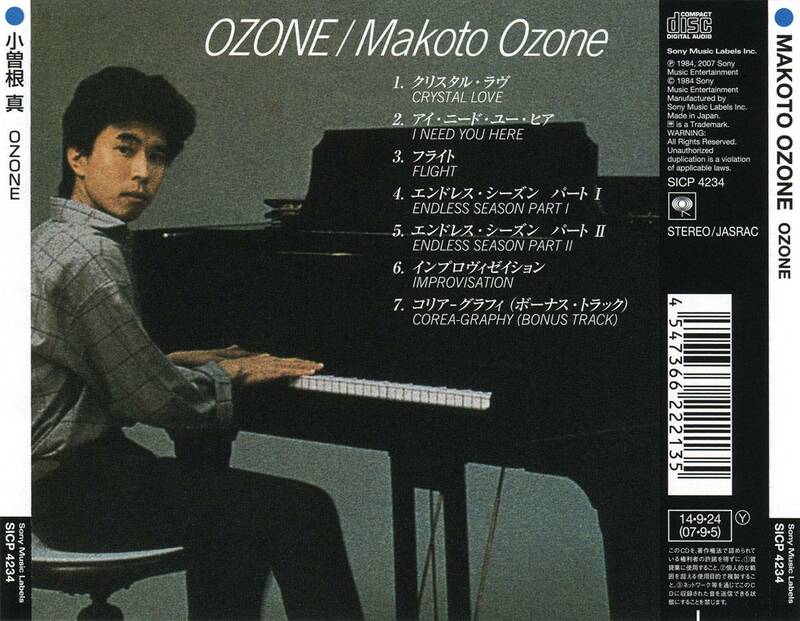 The groups performs five of Ozone's originals (including the two-part "Endless Season"), and even if the results are sometimes a bit sleepy, the pianist does show a lot of potential. 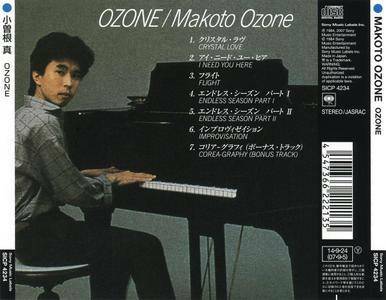 Recorded at Mad Hatter Studio, Los Angeles, CA on June 23-24, 1984.